Arthralgia or joint pain may affect one or more of your joints at any given time. Conditions such as rheumatoid arthritis, osteoarthritis, tendinitis, bursitis or gout will exhibit joint pain as a symptom along with redness, stiffness or inflammation around the affected area. Joints that are swollen and painful may also have a limited range of motion that will cause additional discomfort when performing movements or activities. Fortunately, there are many home remedies and medical treatments known to help manage joint pain effectively. There are several natural ways known for taking down the inflammation and discomfort associated with sore joints. Some of these remedies may affect other medical conditions you have or medications you use, so it is important to talk with your doctor ahead. 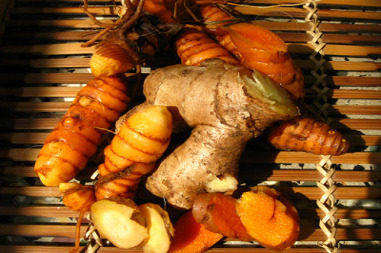 Ginger, turmeric and bromelain are anti-inflammatory agents that help to take down swelling, pain and stiffness. You should consume these items twice a day on an empty stomach for best results. Ginger, turmeric and bromelain are blood thinners, so if you are using blood thinning medications, talk to your doctor to ensure that these substances will not interfere with your treatment. 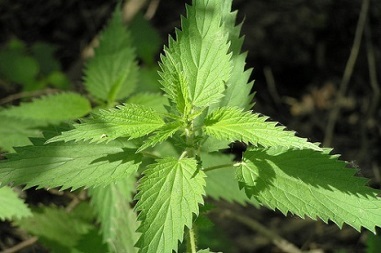 Stinging nettles are a traditional herb used to help manage gout, joint pain and arthritis. Dried or fresh nettle leaves can be steeped in hot water to create a tea that will allow you to take advantage of this remedy. You can also soak the affected joint in this tea to relieve joint pain. 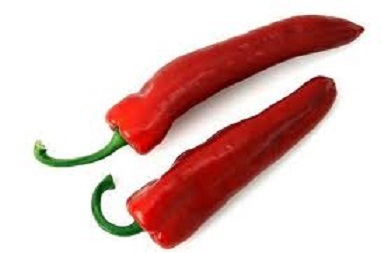 Cayenne peppers contain the active ingredient capsaicin which can help your distract your body from the pain in your joints. Create a topical application by combining 2 tablespoons cayenne pepper with ½ cup lanolin, coconut oil or cocoa butter and apply it to the joint which is inflamed. Another recipe calls for a cup of apple cider vinegar mixed with ½ teaspoon cayenne pepper that creates a soak for sore hands and feet. Soak for no more than 20 minutes at a time as this mixture can irritate the skin. 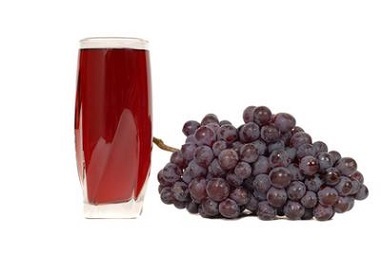 Grape juice and fruit pectin are known for reducing stiffness, swelling and pain in the joints. Combine ½ cup of grape juice with 2 tablespoons of pectin and consume daily for up to 6 weeks as needed. 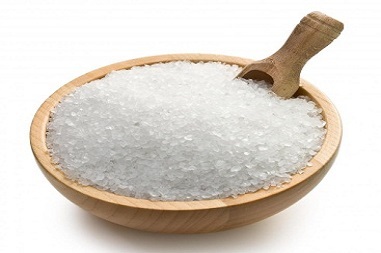 Seek out high quality pectin from a health food store that does not contain MSG or additives for this remedy. 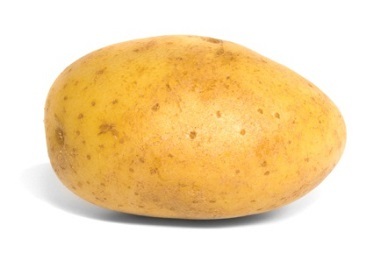 Grate a potato and soak it in a bowl of water overnight, then strain and consume the water the following morning. Repeat this ritual for a few days as necessary. You can also combine this water with apple cider vinegar and honey to create a drink that reducing the pain. 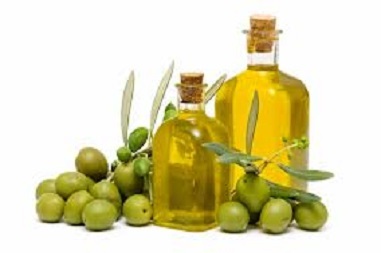 Gently massaging the affected joint with warm olive oil or camphor rub made from camphor and sunflower oils can help to relieve tension and joint aches. 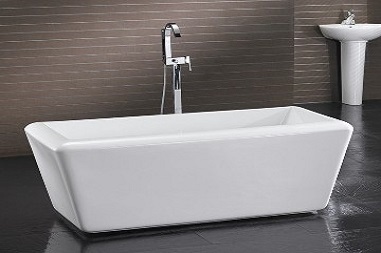 Creating an Epsom salt bath with hot water and 2-3 cups of the salts and soaking in this bath for up to an hour can provide relief for sore joints. Consuming a mixture of three tablespoons fresh lemon juice, three tablespoons Epsom salts and a pint of warm water twice a day can also take down joint swelling. Cooling an area of the body will take down swelling by reducing blood flow to the area. 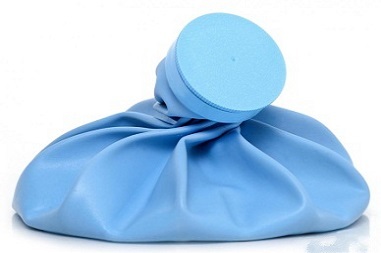 When joint pain first appears, place an ice pack on the sore area for 15 minutes every hour. Reduce this to 4-5 applications per day after 24 hours. Be sure to avoid placing the ice pack directly on your skin as this can cause irritation. On the opposite end of things, warming a joint can take down pressure on joints that can lead to pain in areas like the hips or knees. Soak the affected joint in warm water and then massage this area to increase blood flow to reduce tension and soreness. 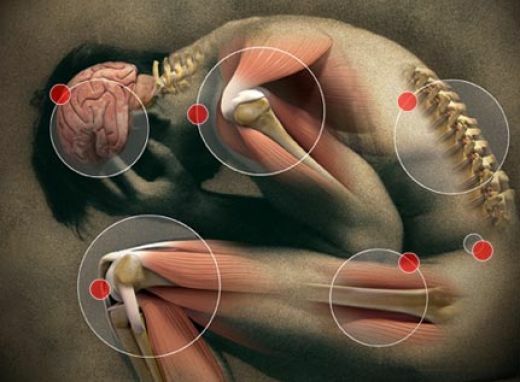 Resting the sore area will give your body the chance to repair any damage to your damaged joint. Failing to use the joint as often will also reduce the risk that you will strain the sore area and cause more damage. Using a topical menthol rub while massaging a sore joint can help to decrease your discomfort. Use strokes moving toward the heart for best results. If your joint pain is quite severe, placing a brace or splint around the area to immobilize the joint may be necessary. This should only be performed if the discomfort is unbearable. Someone with a great deal of excess body weight puts more pressure on their joints which can increase your risk of these areas becoming sore. Altering your diet to include more healthy foods and less filler like sugar can help you with this goal. Research shows that keeping an active lifestyle helps to keep joints healthy. Moving a joint helps increase blood flow to the area so the tissues will remain well-nourished and can flush away toxins while strengthening the joint so it will not become tense. When above-mentioned remedies are helpless, seek professional help to relieve the joint pain. Joint pain can often be managed with over the counter medications such as naproxen, aspirin, ibuprofen or acetaminophen. Talk to your doctor about which of these would be the safest and effective to take based on other medications you are taking or medical conditions that are present. Your doctor can prescribe opioid medications if over the counter varieties are not effective, but it is important to work directly with your doctor if you use these as they can cause side effects such as constipation or drowsiness. Topical remedies that contain capsaicin or methyl salicylate can be used to relieve joint pain that is caused by arthritis. However, it is important to use these sparingly until you know how they will affect your skin as some cause burning or discomfort. Injections can be used to provide a synthetic version of fluid found in the joint to treat conditions like arthritis. Alternatively you may use a steroid injection to remove excess fluid that may cause a joint to become sore.